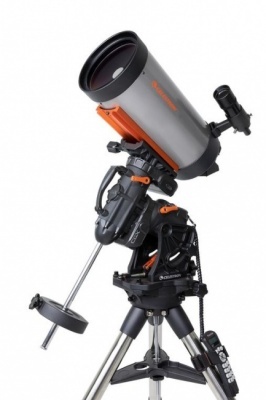 The 700 Maksutov-Cassegrain CGX telescope (CGX 700 Mak) is a specialized instrument designed for detailed, high contrast views of smaller celestial objects like the planets. 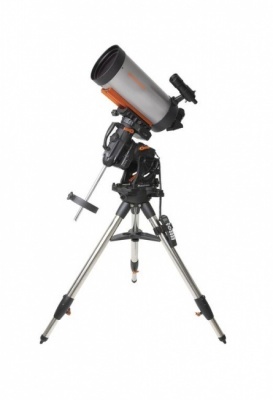 With the Maksutov-Cassegrain optical tube and sturdy equatorial mount and tripod, this kit will provide unparalleled views of the planets and up-close views of the lunar surface, including craters and maria, Maks are also well suited to hunting smaller, fainter, deep sky objects such as globular clusters and planetary nebulae. Astronomers located in urban astronomers will appreciate the Mak’s ability to bring out more contrast in celestial objects. Transporting the entire system to a dark site is not a problem either. The optical tube, mount head, tripod, counterweight bar, and counterweight all disassemble, with no tools required, into separate manageable pieces. 700 Maksutov-Cassegrain telescope with f/15 focal ratio provides high contrast views of the planets and lunar landscapes, perfect for serious planetary imagers and visual observers. Celestron’s premium StarBright XLT coatings ensure maximum light transmission. The CGX, with its 55 lb. 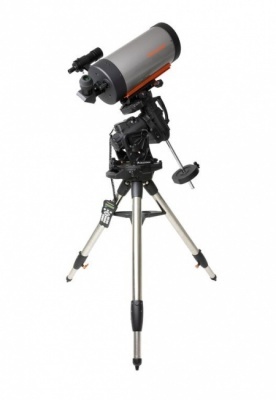 load capacity, is Celestron’s most innovative, state-of-the art, computerized equatorial mount to date, and provides a very sturdy and rigid platform. The drive system utilizes low cog DC Servo motors with integrated optical encoders, belt and pulley motor connection, spring-loaded steel worm gears supported by precision sealed bearings, and brass worm wheels for smooth, accurate slewing and tracking performance with little backlash. Accessories included: 2” Visual Back, 2” Star Diagonal with 1.25” adapter, 28 mm eyepiece (2”), 8x50 finder scope. The Mak is a catadioptric telescope, which means the optical design includes both a lens and a mirror. The light coming through a Mak passes through the corrector lens to the primary mirror and back to a spherical secondary mirror before it hits your eyepiece. Images are bright, sharp, and virtually free of chromatic aberration. The Maksutov-Cassegrain’s optical design offers several unique benefits. Instead of a secondary mirror, the Mak features a “secondary spot” of reflective coating applied directly to the inside of the corrector plate. Because of this, the telescope does not require frequent collimation like a Schmidt-Cassegrain. Also, the secondary spot is significantly smaller than a traditional Schmidt-Cassegrain secondary mirror, giving the Mak its signature high-contrast views. One important thing to note about Maksutov-Cassegrain telescopes is that the larger, heavier Maksutov corrector plate takes longer to cool down and adjust to ambient air temperature compared to a Schmidt-Cassegrain of the same aperture. 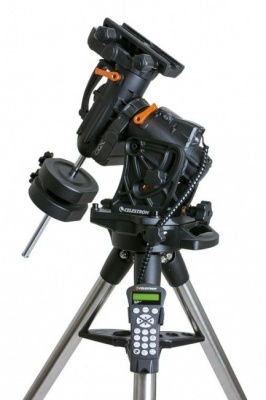 The CGX is the culmination of Celestron engineers’ decades of experience in equatorial mount design, incorporating feedback from imagers worldwide. 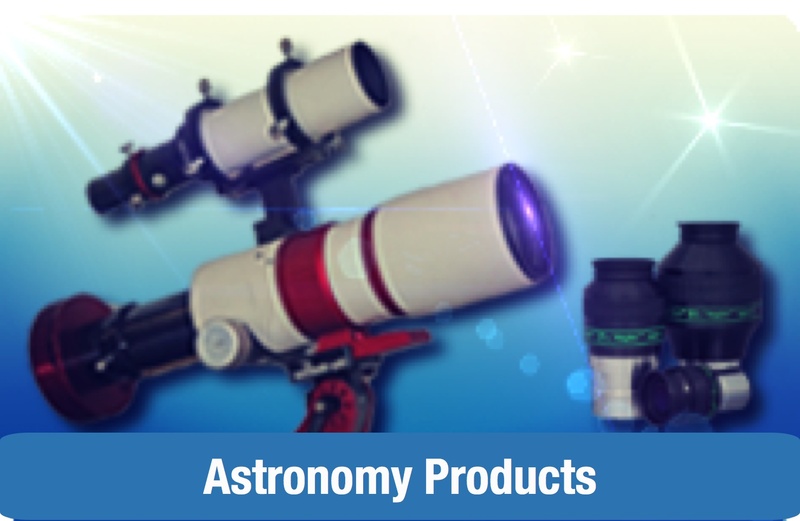 Combined with the 700 Mak, it is a state-of-the-art deep-sky astronomical imaging system. 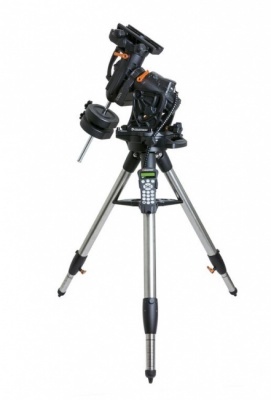 The CGX is an incredibly sturdy equatorial mount which rigidly supports the 700 Mak. The mount was designed more compactly, so the instrument load is held closer to the R.A. axis, thus reducing torque from the load. It was also designed using FEA (Finite Element Analysis) software, which helped to optimize the stout structure of the mount. As a result, the CGX can support more weight than other mounts with similar mass. With its 55 lbs load capacity, it can easily handle the 700 Mak, which weighs only 17 lbs, along with a camera and any accessories. Expect a vibration-free setup, even in somewhat windy conditions. The 700 Mak connects directly to the CGX with its CGE dovetail mounting bar. The heavy-duty adjustable height tripod has 2” diameter steel tripod legs with an extra-wide stance for improved stability. Graduated markings on the tripod legs make it easy to extend them to the same height and level the tripod. The mount is packed with functionality and conveniences that make imaging with the 700 Mak easy. The fully computerized mount will automatically “GoTo” any of the 40,000+ astronomical objects selected from the NexStar+ hand controller’s database and automatically track the object as it appears to move across the night sky. Designed with imaging in mind, the CGX motor drive system builds upon learnings from previous generations of mounts. You can trust CGX to accurately track during an exposure. At the heart of the system are low cog DC servo motors with integrated optical encoders. The low cog design helps the motors run smoothly, while the integrated optical encoders provide accuracy. The motors connect to the worm gears with a belt-and-pulley system (instead of spur gears) to reduce gear backlash when the motor changes directions. The steel worm gears are supported by precision bearings and spring-loaded against a brass worm wheel, which also helps ensure a smoothly operating drive system with minimal backlash and no binding. To track objects in the night sky, the mount must first be polar-aligned. Celestron makes this process easier than ever with the innovative All-Star Polar Alignment procedure. No extra equipment, such as a polar finder scope, is required. (An optional polar alignment finder scope is available if desired.) Best of all, the alignment can usually be completed in about 15 minutes, even without a clear view of Polaris. All mounts have some amount of “periodic tracking error” inherent in them caused by tiny gear imperfections. To mitigate this, the CGX has Permanent Periodic Error Correction (PPEC). This allows you to run a routine to record the periodic errors only once; the recording is kept in memory, and subsequently corrects for the mount’s periodic tracking error. If an even higher level of tracking accuracy is desired, the CGX also has a dedicated autoguider port to connect an autoguiding camera directly to the mount to correct for any residual tracking errors. Conditions for imaging are best when celestial objects are at their highest point in the sky with the darkest background, called the meridian. But some German equatorial mounts have trouble tracking near the meridian because they need to perform a “meridian flip,” readjusting their position to avoid the tube striking the mount. CGX does not suffer from this problem, imaging through the meridian with ease and not requiring a meridian flip until the object is a full 20° past the meridian. In addition to the autoguider port, the CGX also has other ports to enhance and expand the capabilities of the mount. The hand controller has a USB 2.0 port for those who wish to control the mount with an external computer and optional third-party software (see “Ready for Remote Imaging” section below). There are also 2 AUX ports on the mount that can support optional accessories such as StarSense AutoAlign. Transporting the entire system to a dark site is extremely manageable, even for one person. The optical tube, mount head, tripod, counterweight bar, and counterweight all disassemble into separate pieces. The only tool ever required is a supplied hex key, which has a holder built into the mount, so you can’t lose or forget it. CGX also features two ergonomic carry handles that make carrying and setting up this heavy-duty mount much more comfortable. When it’s time to transport your mount, the tripod accessory tray “nests” into the legs when collapsed, stabilizing the tripod in your vehicle and ensuring that you don’t lose the tray. Today’s imagers do not necessarily want to be near their telescope outside when they are capturing images. Rather, they would prefer to be indoors controlling the mount and camera with a computer, while the telescope is in the backyard, or even hundreds of miles away in a dark remote observing site. Not every mount is capable of remote observing operation, but the CGX was designed specifically with this in mind. Celestron’s engineers thought through every scenario that might occur in the field, since it’s very likely that no one will be around to immediately “rescue” a remote telescope if something unexpected occurs. One of the most critical problems that can occur during remote operation is the optical tube inadvertently striking the mount. This will not only ruin an exposure and require realignment with the sky, but could also damage expensive equipment. This type of strike cannot happen with CGX because optical switches on each axis stop the motors before the astrograph can run into the mount, without loss of alignment. Should power be somehow interrupted, the mount has “home position” optical switches that allow easy remote realignment of the mount. The mount’s cables are all wired internally through the mount, and all external inputs, including the power jack, are on a stationary section of the mount. This prevents cables from becoming snagged or tangled and unplugged as the astrograph is moving. The mount also has hard stops to physically limit the motion of the astrograph on each axis, preventing the internal cabling from being overly twisted or pulled and potentially failing. In addition, the hard stops provide a “fail safe” safety measure to protect the astrograph should the limit switches somehow fail. The power jack for the mount utilizes a threaded barrel connector, ensuring the power cable won’t become unplugged and cause the mount to lose power. For remote imaging, the mount needs a way to be controlled by an external computer. The CGX has two ways to connect to a computer via USB 2.0. First, it has a USB port on the mount itself which is used exclusively to connect to a PC running the included Celestron PWI telescope control software. Developed in partnership with PlaneWave Instruments, the software has an intuitive graphical user interface and provides an excellent solution for remotely operating the mount. It incorporates multi-point mount modeling to provide the most accurate alignment of the mount to the sky possible. In addition, the included NexStar+ hand controller also has its own USB 2.0 port for computer connection; this can be used with optional third-party telescope control software by use of an ASCOM driver. The CGX 700 Mak comes complete with a 2” Visual Back, a 2” Star Diagonal with 1.25” adapter, a 28 mm wide-field 2” eyepiece, and a large 8x50 straight-through finderscope. 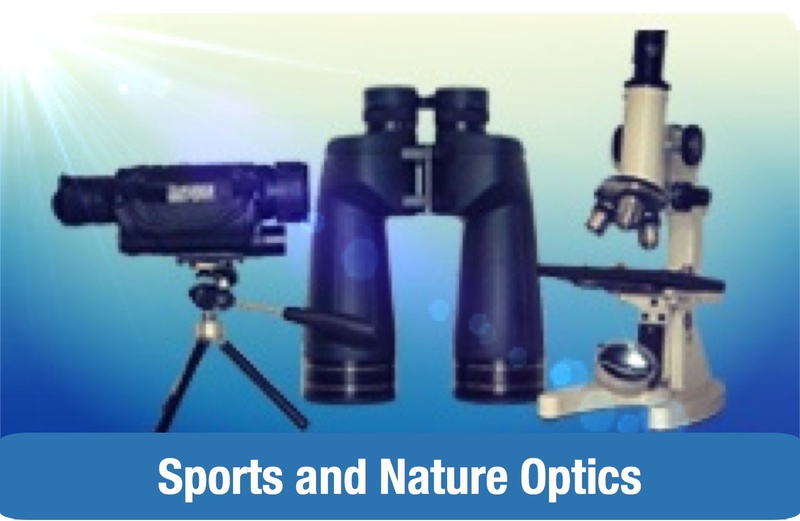 The optical tube accommodates the larger 2” accessories, such as 2” Barlow lenses, the 2” eyepiece and filter kit, and larger wide-field eyepieces. Unique enhanced multi-layer mirror coatings made from precise layers of aluminum, SiO2 (quartz), TiO2 (titanium dioxide), and SiO2 (silicon dioxide). Reflectivity is fairly flat across the spectrum, optimizing it for both imaging and visual observing. Multi-layer anti-reflective coatings made from precise layers of MgF2 (magnesium fluoride) and HfO2 (hafnium dioxide). Hafnium—a rare element that costs nearly $2,000 per kilogram—gives us a wider band pass than the titanium used in competing coatings. High-transmission water white glass is used instead of soda lime glass for the corrector lens. Water white glass transmits about 90.5% without anti-reflective coatings; that’s 3.5% better transmission than uncoated soda lime glass. When water white glass is used in conjunction with StarBright XLT’s anti-reflective coatings, the average transmission reaches 97.4%, an 8% improvement. Taken together, these three components make StarBright XLT one of the finest optical coatings available. 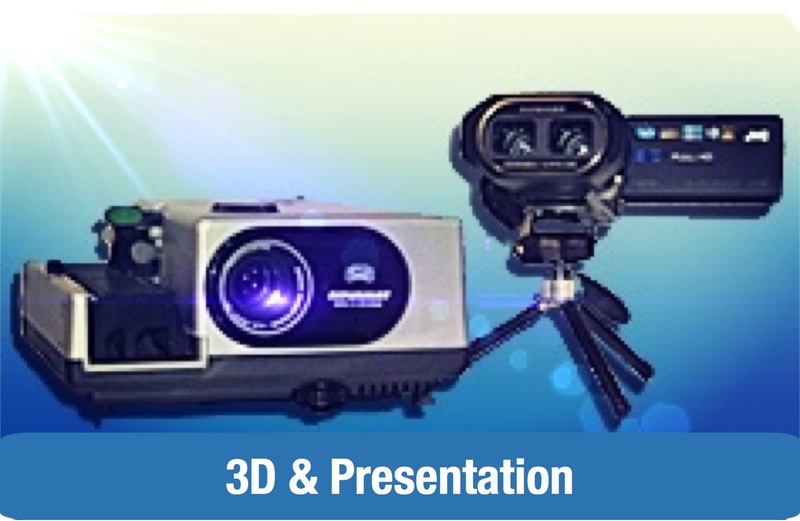 For more information about our patented StarBright XLT technology, visit here. Starry Night is a planetarium software package which provides easy-to-understand explanations and impressive visuals of all kinds of night sky phenomena. Use Starry Night to learn more about extra solar planets imagery, 3D Stars rendering, observation planning, telescope control, multiple-panel printing, and much more. Starry Night is available on macOS and Microsoft Windows. 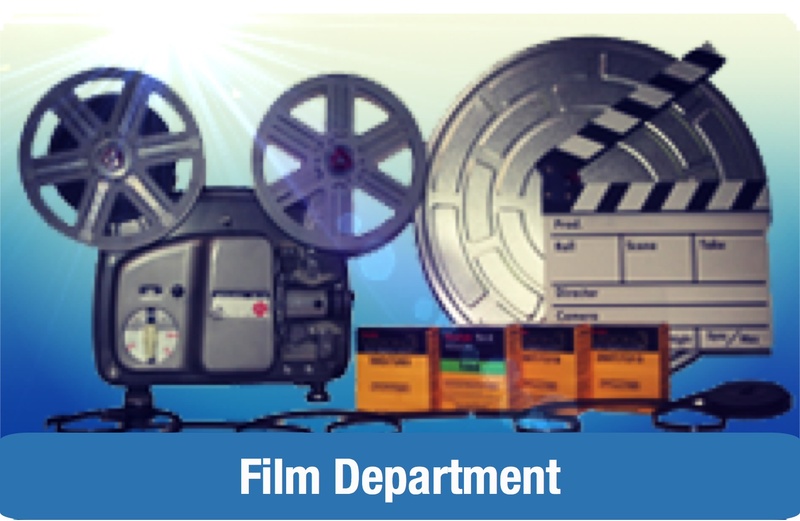 For more information about our Starry Night Software technology, visit here.